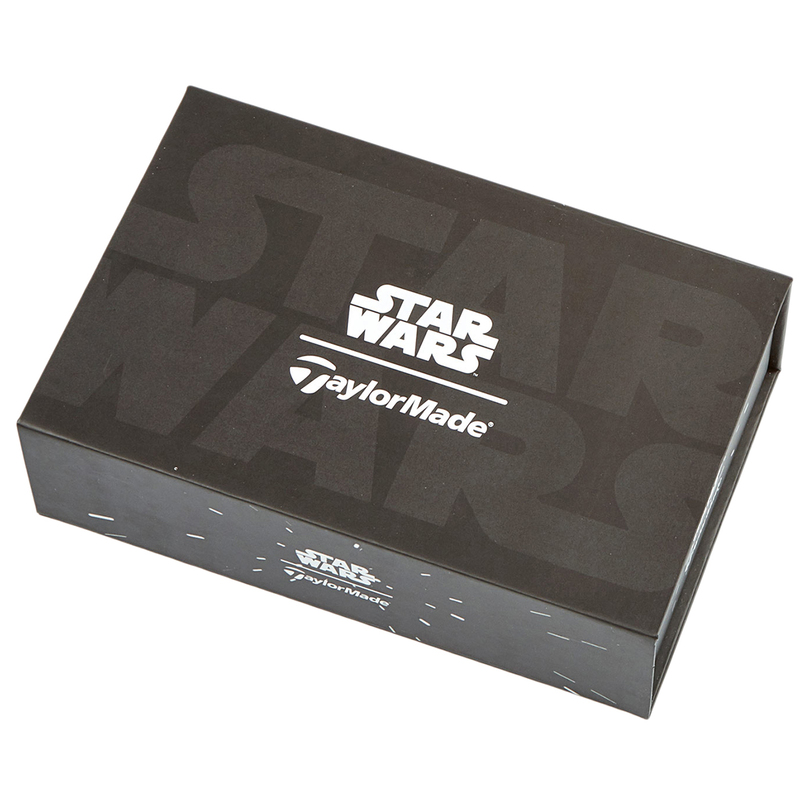 The superbly crafted and designed STAR WARS gift box set is the ideal gift for the film loving golfer. This gift set comes in a bespoke STAR WARS presentation box which is perfect for gifting, and comes complete with STAR WARS themed golfing gifts. The set includes 3 Burner Soft golf balls and an ergonomic divot too with magnetic marker.